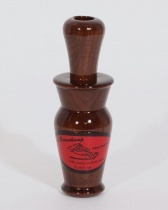 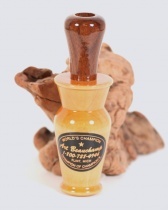 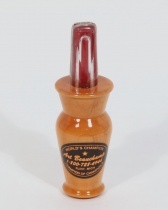 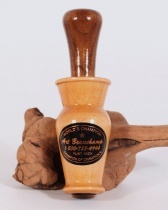 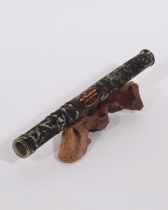 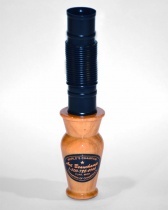 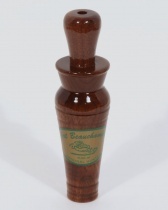 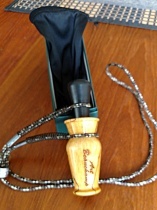 Art Beauchamp Hunting Calls are machined out of the finest materials available. 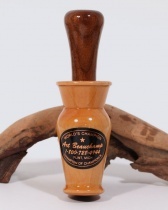 Over 50 years of development and refinement have gone into our calls. 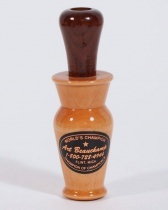 Copyright ©2000-19 Art Beauchamp Game Call Co., All Rights Reserved.